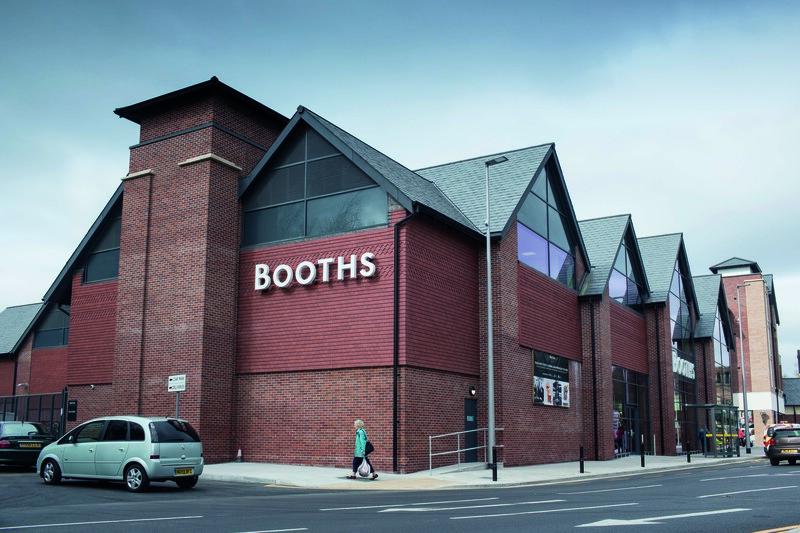 Welcome to your booths Hale Barns store page! Booths Hale Barns offers a complete shopping experience for customers who can purchase all their groceries, fresh produce, beer, wines and spirits in one place. We’re renowned for our artisan quality and for sourcing fresh, seasonal produce – many shoppers choose Booths for this very reason. Hale Barns is perfectly placed to take advantage of suppliers from all of our 4 regions – Lancashire, Yorkshire, Cumbria and Greater Manchester. With fresh counters, including a butcher, fishmonger, delicatessen, hot food and cheesemonger, as well as an attractive café serving a delicious range of hot food, drinks, cakes and snacks.